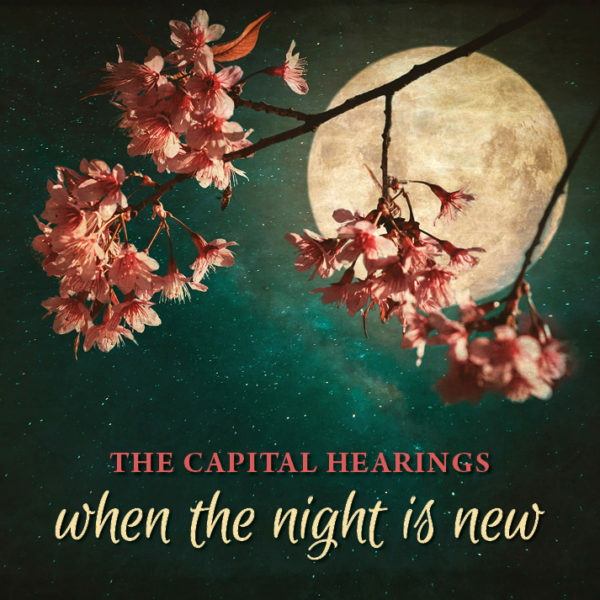 Released in September 2017, The Capital Hearings’ award-winning second album, When The Night Is New, continues to raise the a cappella recording bar for both quality and breadth, embracing a variety of musical styles, but always leading with the group’s clear, incisive, and passionate sound. Only the physical CD includes our 20-page liner notes booklet including song descriptions and complete lyrics! 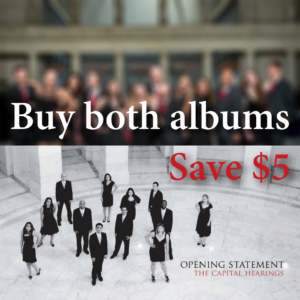 You can buy the CD as a package with our first album to save money! The Capital Hearings’ award-winning second album, When The Night Is New, continues to raise the a cappella recording bar for both quality and breadth, embracing a variety of musical styles, but always leading with the group’s clear, incisive, and passionate sound. It features our distinctive mix of pop a cappella, vocal jazz, and classical choral music: from rock legends U2 to Great American Songbook master Sammy Fain to the dissonances of Francis Poulenc, each track will expose listeners to something familiar and something new. The album showcases the first two winners of our Young Composers competitions and several modern choral masterworks, as well as new arrangements reimagining the work of The Decemberists, Indigo Girls, and Pete Seeger, among others. 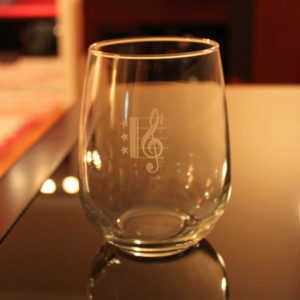 Liner notes not included. Digital downloads are DRM-free but may only be used for personal purposes and may not be distributed to others. “When The Night Is New conjures up feeling for me that I’ve only ever felt by listening to The Swingle Singers… the group’s latest release is a polished blend of classical and modern influences that are warm, rich, and exceptionally satisfying. *** The Capital Hearings infuse undeniable conviction into each track. 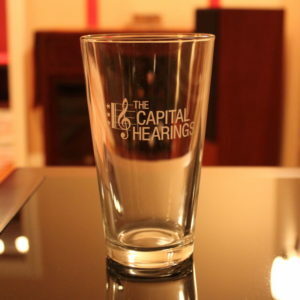 “The Capital Hearings are at their very best on When The Night Is New. They breathe fresh life into works ranging from 16th century poems to mid-century swing classics, Poulenc to the Indigo Girls. From choralizing to crooning, bel canto to belt, you won’t find a more varied, single artist release in a cappella this year, that’s a certainty.